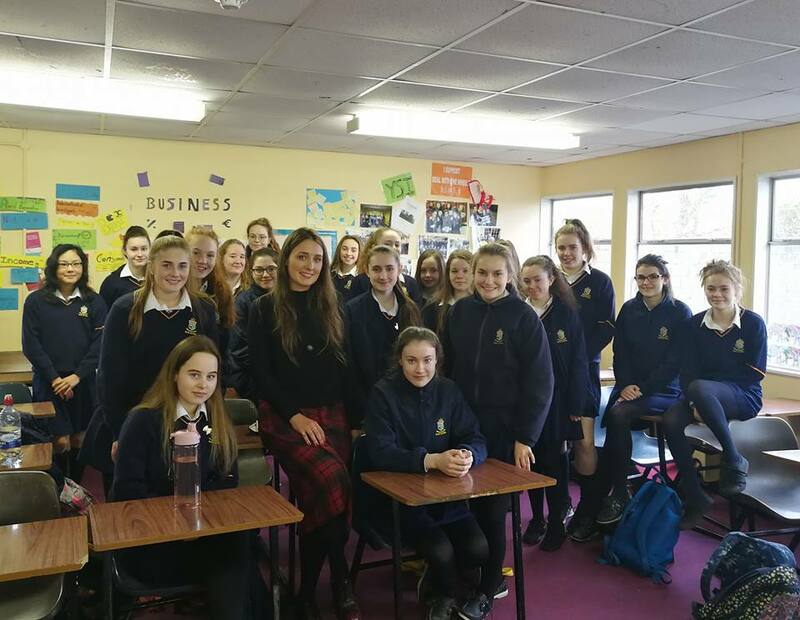 Today I was invited to give a talk to transition year students at St Mary’s Secondary School Ballina, Mayo. Thank you so to the teachers and students for having me. What a great group of girls. Mayo County Councils Arts Office launched their UpstART website today and invited me to talk at it. 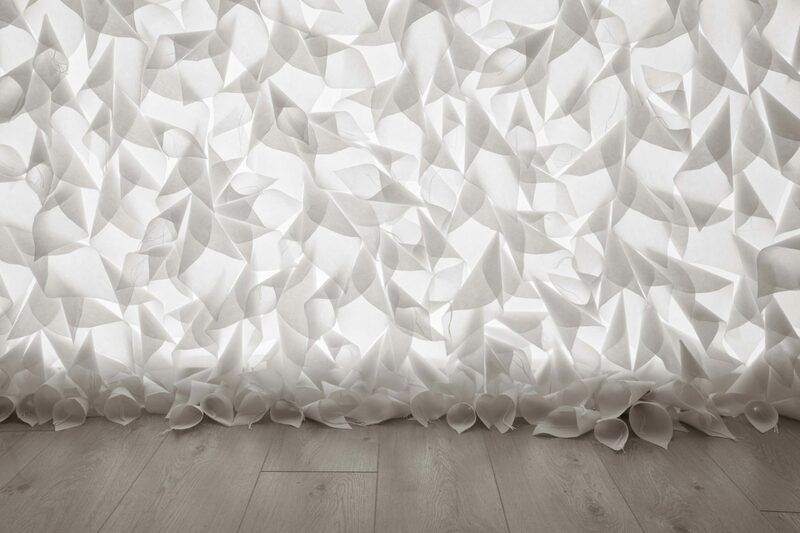 I was awarded the UpstART Bursary Award in 2016, in which my work was exhibited at Mayo University Hospital. 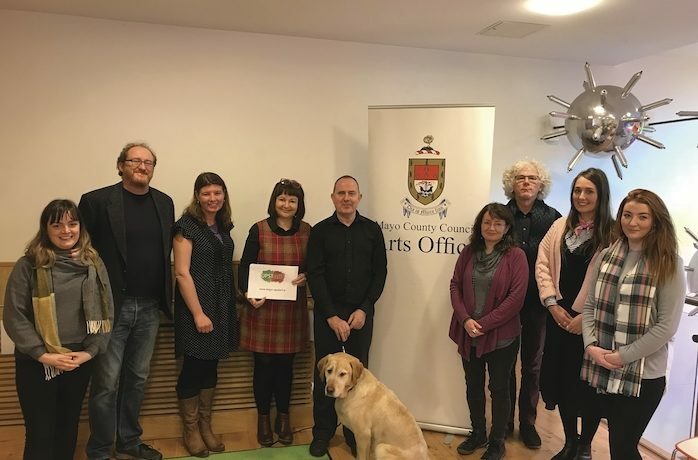 Since 2010, through the UpstART initiative, Mayo County Council’s arts office has actively encouraged more artists, groups of people with disabilities, venues and arts organisations to come together and collaborate in the development of quality arts projects. People with disabilities, from children to older adults, have participated on UPSTART projects encompassing a wide range of art-forms. 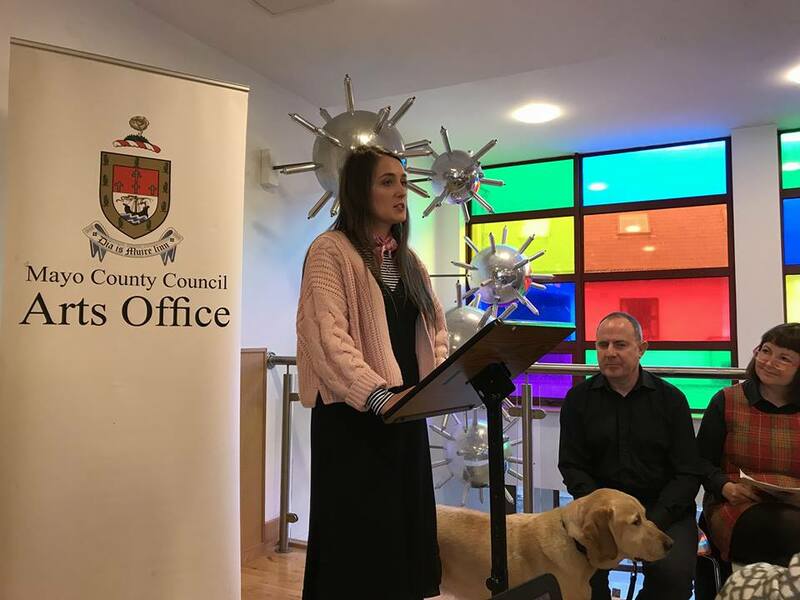 Arts and other support organisations throughout the county have established long term relationships with local artists and groups of people with disabilities and have also played their part in the development of the UpstART initiative. 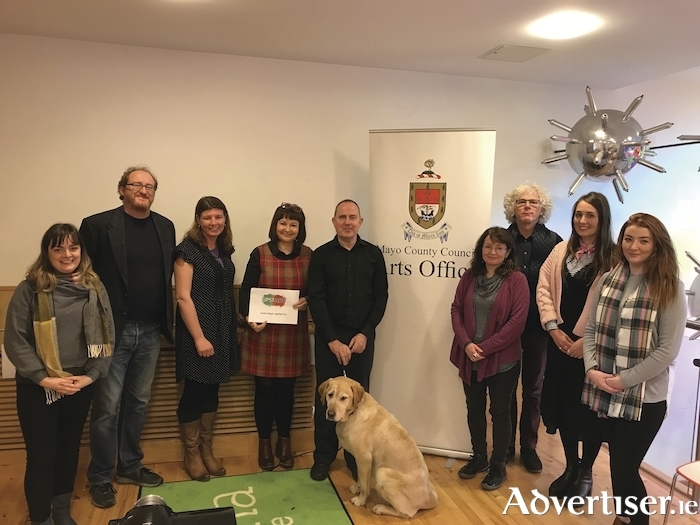 Artistic quality is at the centre of UpstART and there are a growing number of artists/facilitators throughout the county gaining valuable experience of working in the area of Arts and Disability through regular engagement with groups of people with disabilities. For more information visiting the UpstART website by clicking HERE.